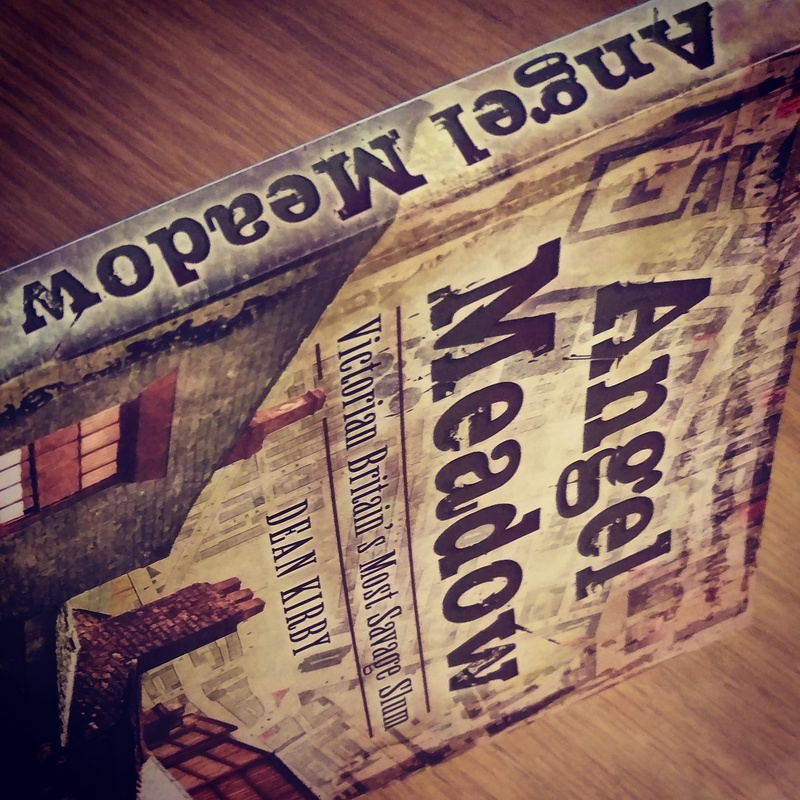 A big day today after the first copies of Angel Meadow finally arrived, hot off the printing press. That strangely comforting smell of ink and newly-pressed paper is now wafting through the house and five boxes of books are sitting in the hallway, waiting to be picked up and read. It’s hard to believe I can finally flick through the pages of the book and that nearly four years work has come to an end. The book is now available to order via Amazon, Waterstones and direct from the publisher, Pen and Sword Books, from 28 February. 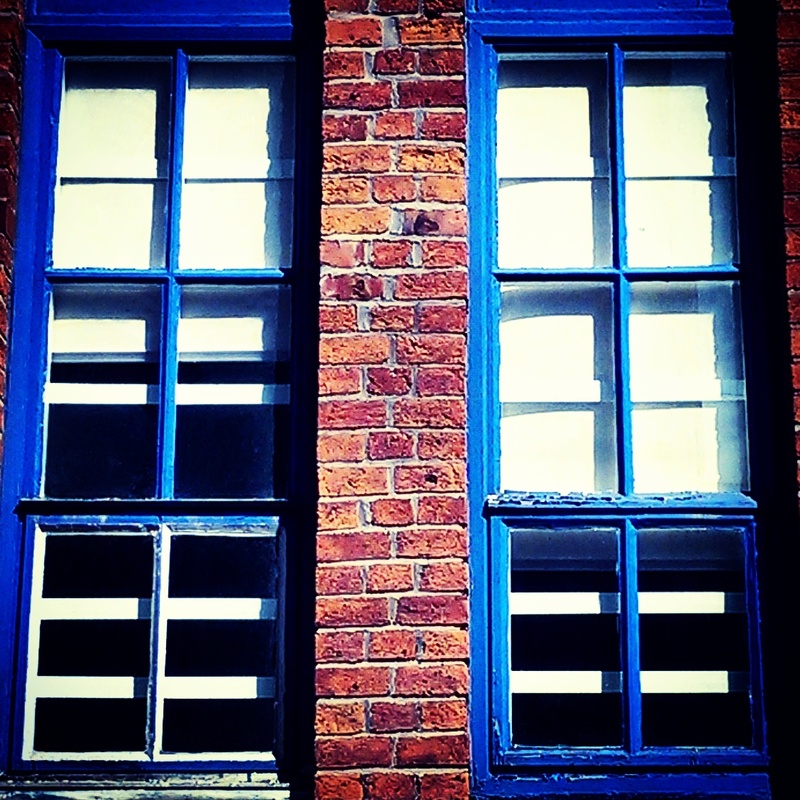 The lowest, most filthy, most wicked locality in Manchester… inhabited by prostitutes, their bullies, thieves, cadgers, vagrants, tramps, and in the very worst sties of filth and darkness, those unhappy wretches, the low Irish. 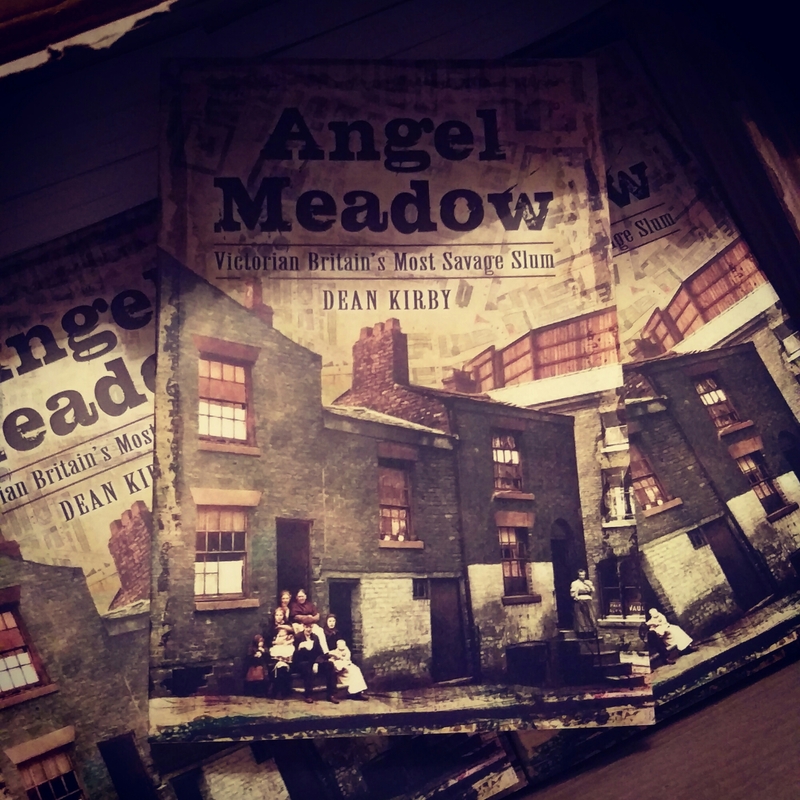 Angel Meadow: Victorian Britain’s Most Savage Slum will be published on 28 February, 2016, and is now available to pre-order. Click on the book to visit my page on Amazon. The book will also be available online via Waterstones, WHSmiths, the Guardian Bookshop, Wordery and the Pen&Sword website. 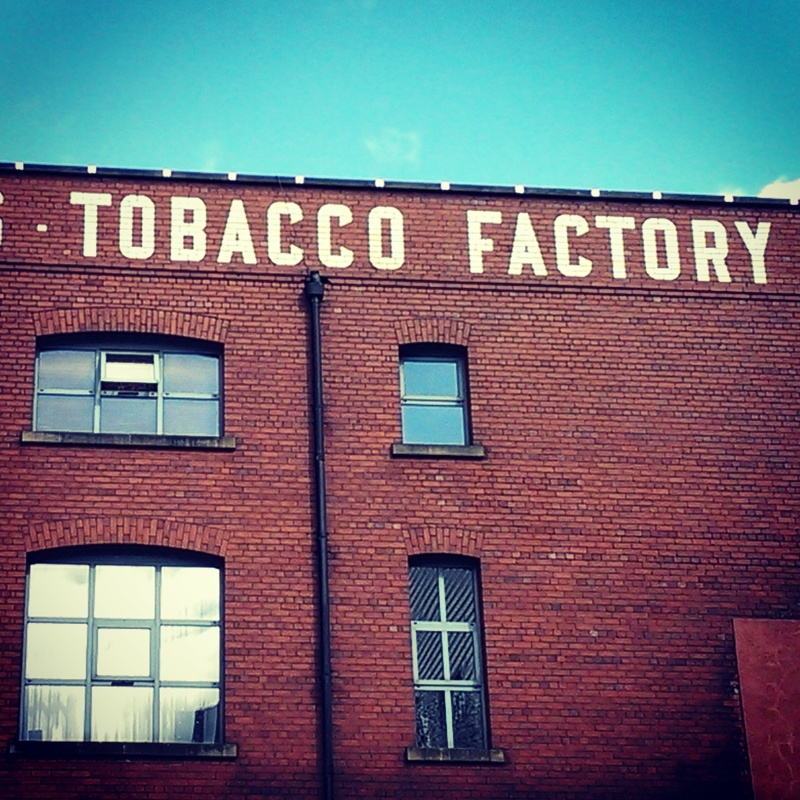 Angel Meadow’s tobacco factory loomed large over the slum’s skyline and added a sickly sweetness to the toxic atmosphere. 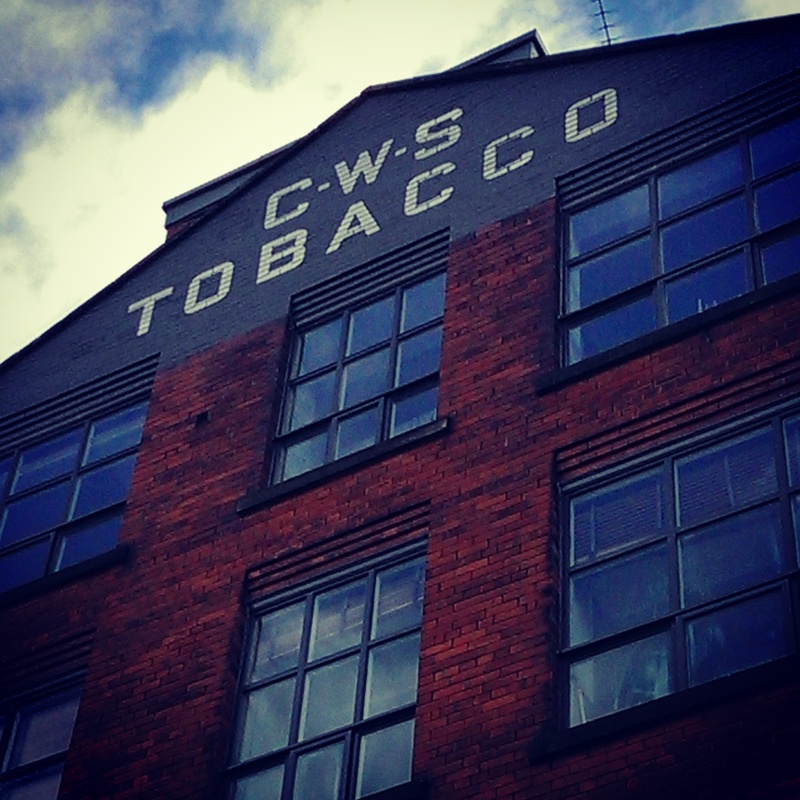 The factory was built by the Co-operative Wholesale Society in 1898 and made cigarettes and cigars from leaves imported from as far away as Borneo, Sumatra, Brazil and Cuba. The most prized workers were the cigar makers, who could roll tobacco leaves with the dexterity of classical pianists. But the factory employed no local people, with managers revealing in 1902 that their workers came from ‘better class districts’. 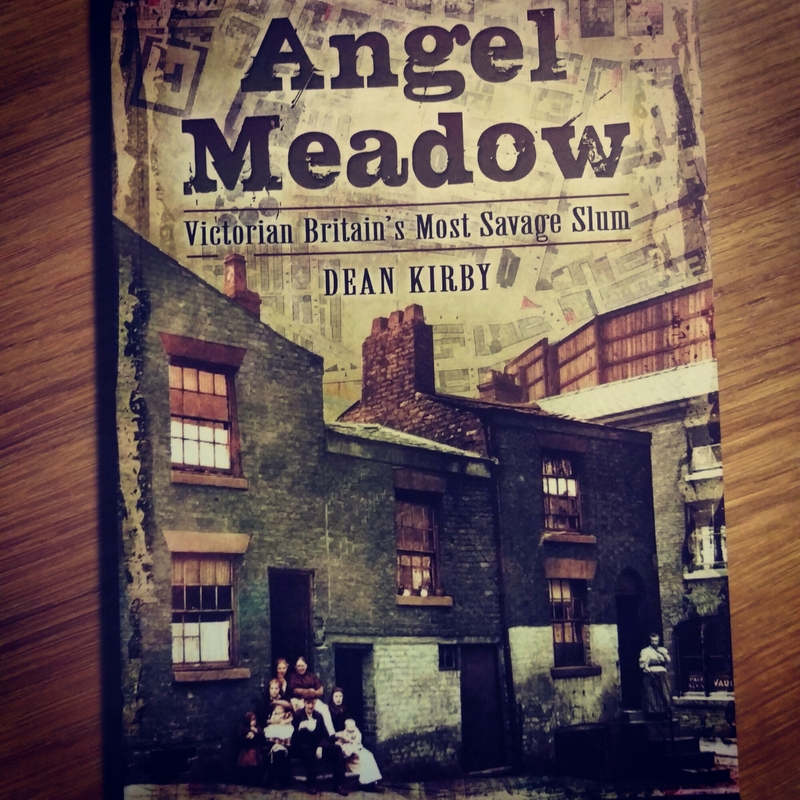 Angel Meadow: Victorian Britain’s Most Savage Slum, the first history of Manchester’s Angel Meadow district, is set to be released on 28 February, 2016. 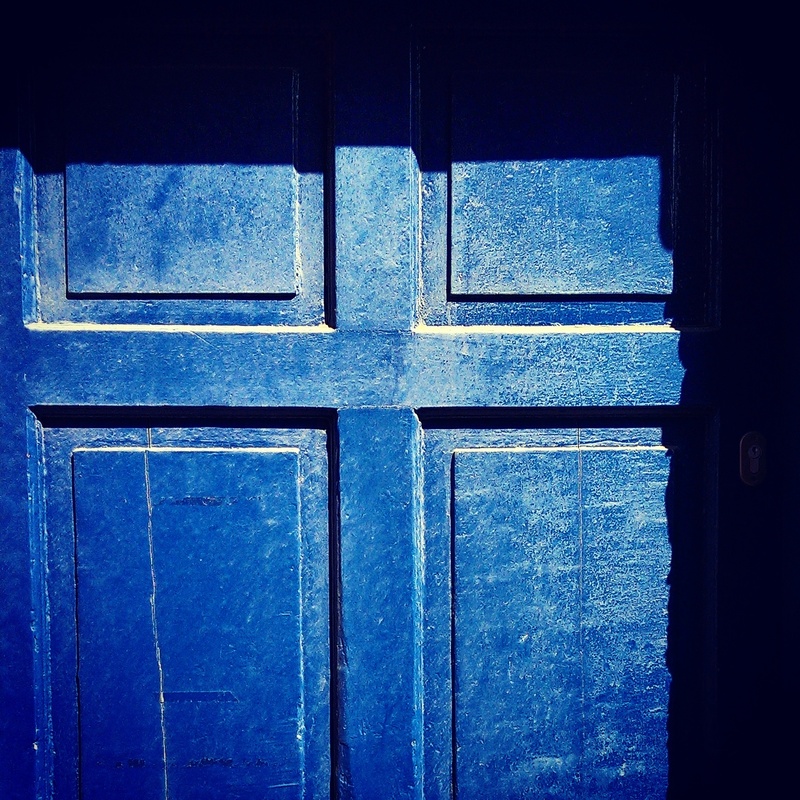 Find out how to buy the book here. Chris Wild from Oxford Archaeology North talks about the Angel Meadow dig in this interview in 2012. 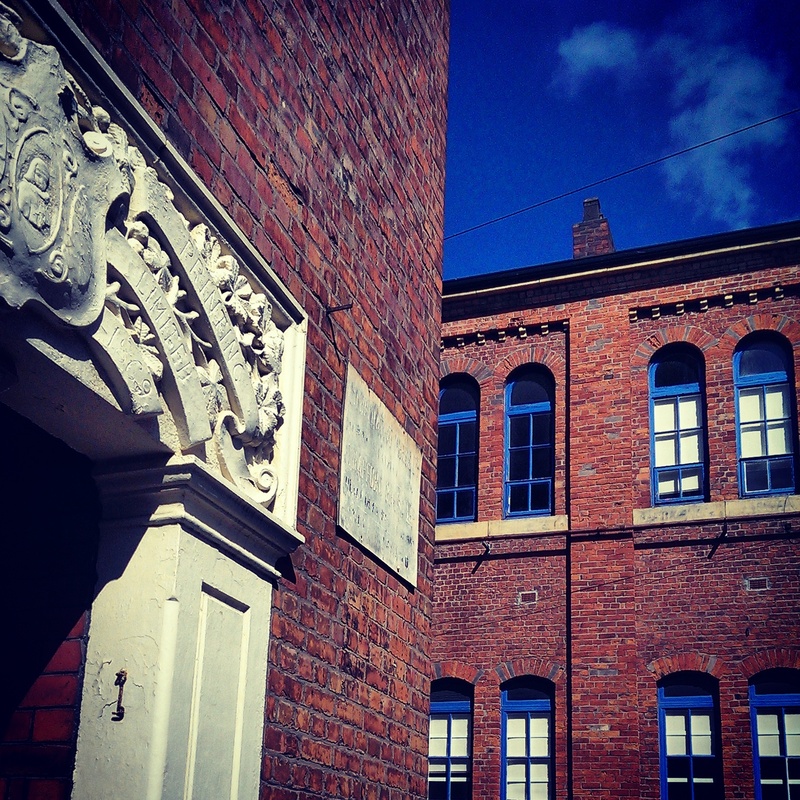 Sharp Street Ragged School had an inauspicious start when it opened its doors in the 1850s. Youths threw stones through the school’s windows, left dead cats on the doorstep and attacked the teachers as they were walking down the street. It took the teachers five years to win over hearts and minds in the slum and soon they were providing classes to 400 children each week. The dreary wastes of Angel Meadow. 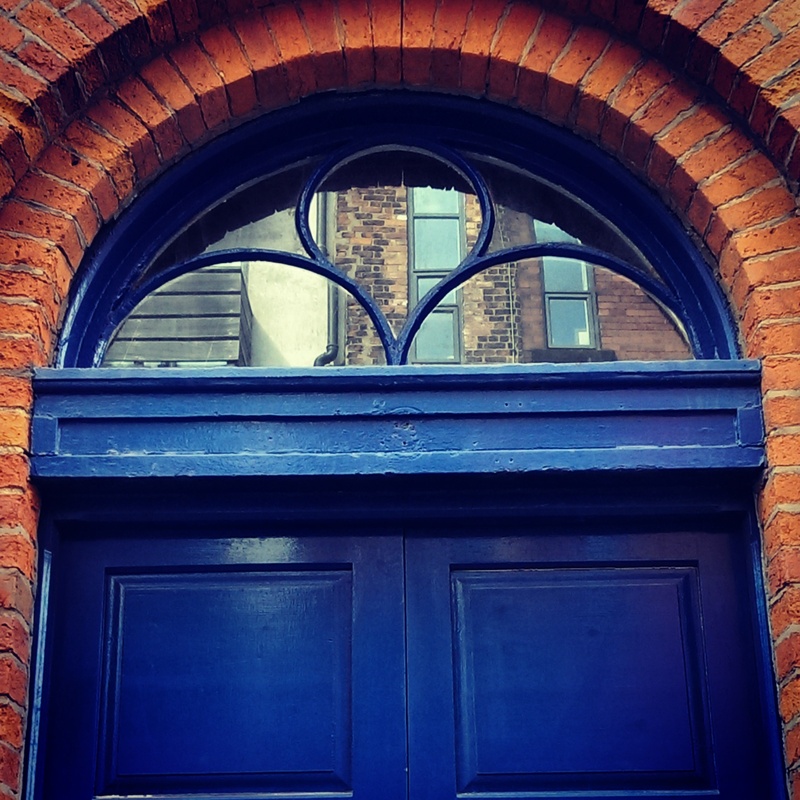 Down Angel Street, with its pestiferous lodging houses, with its bawds and bullies, its thieves and beggars, one had need to visit such a place when the sun is high in the heavens. When night falls I had rather enter an enemy’s camp during the time of war than venture near such dens of infamy and wretchedness, but the poor live here and die here. I was lucky enough recently to be invited by BBC’s The One Show to appear in a short film about Jerome Caminada, Victorian Manchester’s most famous detective and a true-life inspiration for Sherlock Holmes. 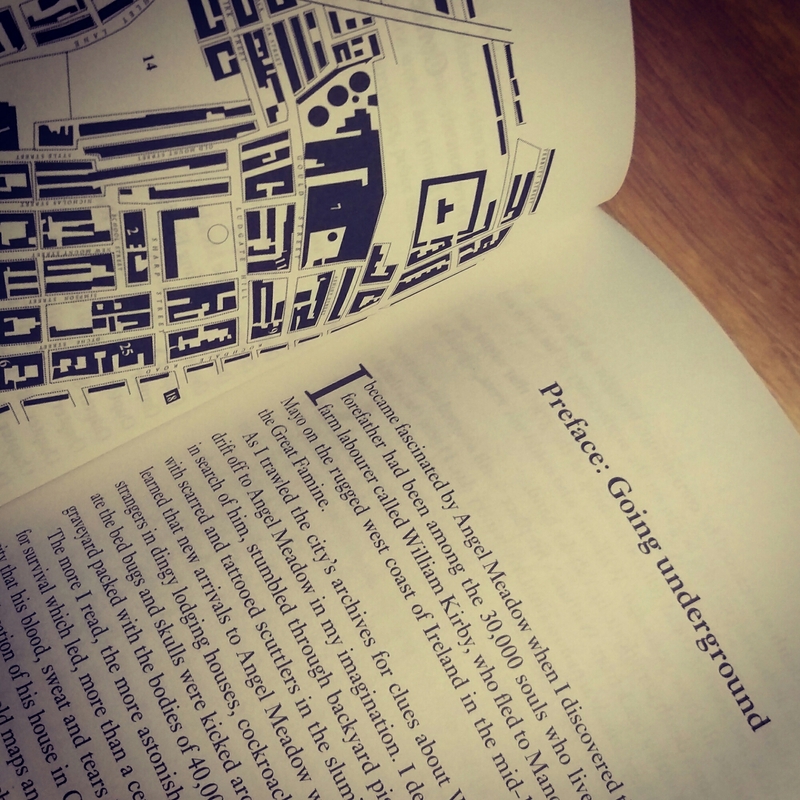 Caminada’s life is the subject of a gripping book by Manchester author Angela Buckley, entitled The Real Sherlock Holmes. 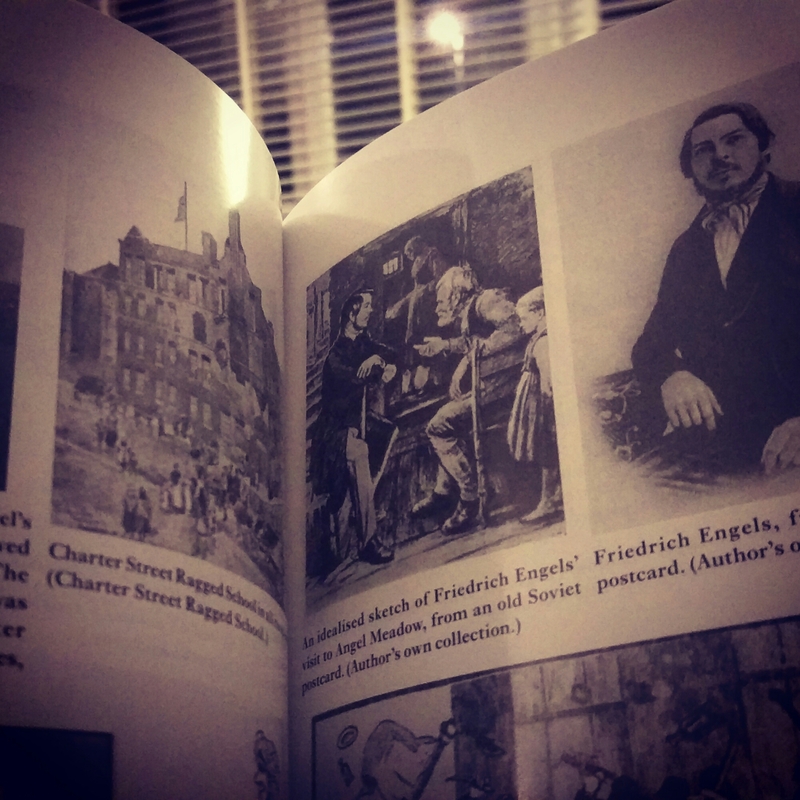 Caminada’s arch-enemy, his real-life Moriarty, was the Angel Meadow “cracksman” Bob Horridge, who was known throughout the land as a fearless armed robber and an expert safe-breaker. But did Caminada, like the fictional Sherlock, finally get his man? Watch the film here to find out.